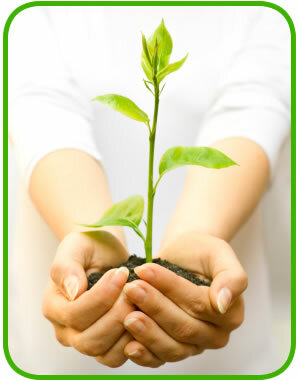 Looking to grow your personal wealth? Are you thinking that year after year you lodge your tax returns and your financial situation seems to never change? Are you looking for some strategies to grow your business, your profits, your wealth? Schutt Accounting & Tax are dedicated to providing trusted personalised service in a proactive environment. Through innovative accounting we are a proactive business advisory firm focussed on creating long lasting relationships with our clients. We recognise the need to deliver personal, timely, quality advice to our clients and provide cost effective strategies and solutions right from the beginning when the business starts, right through to when your business is sold. We don’t just crunch the numbers and lodge your tax returns. We can give you the total package. We believe that our relationship can be a partnership beyond the numbers. We want to work out what’s working in your business and what needs working on. We want to work with you to help you build a more valuable business. With our consulting tools and expertise, we can benchmark your business and industry against your competitors and offer pro-active advice and strategies to grow your business, your profits, your wealth. show you and involve you so that you can travel along a path that’s designed specifically for you. You can expect us to take care of your affairs as if it were our own, giving you peace of mind. In an age of increasing financial complexity we have responded to the needs of our clients and offer you a complete range of accounting, taxation, business advisory and financial services. Our clients extend across a number of industry sectors and we understand the issues that confront micro, small and medium sized businesses. We have the experience and expertise to help business owners in the areas that often make the difference between just surviving and potentially thriving.